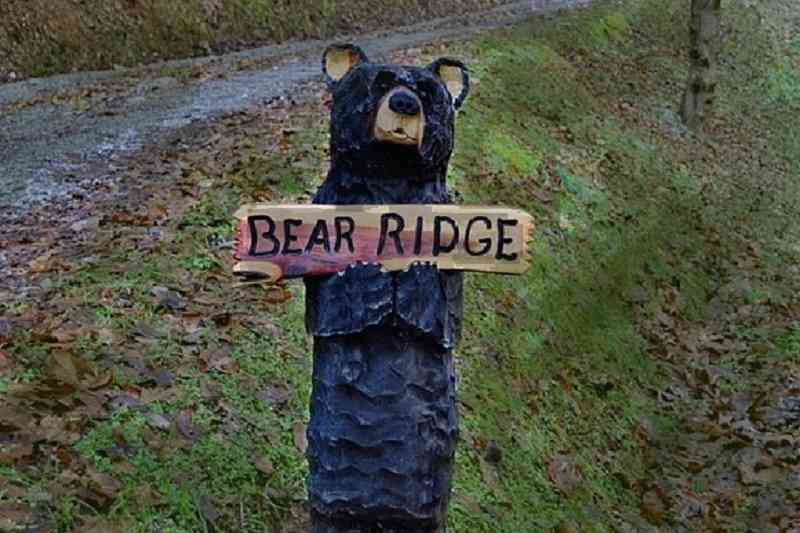 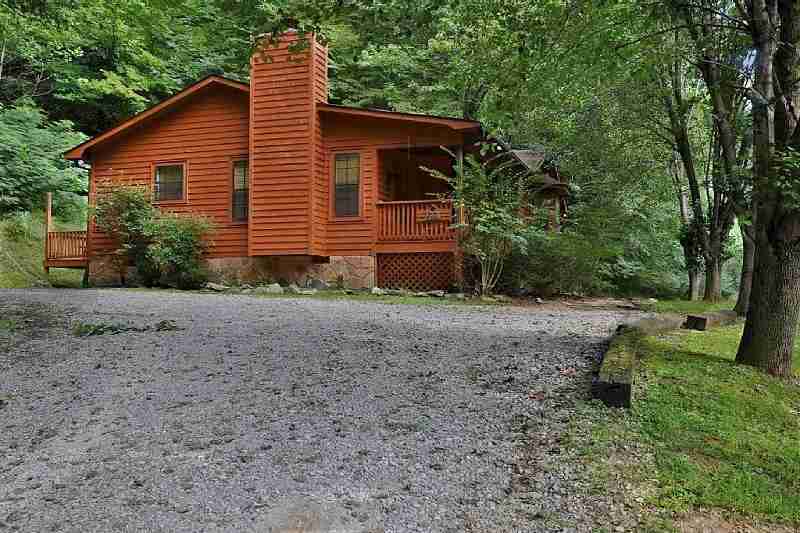 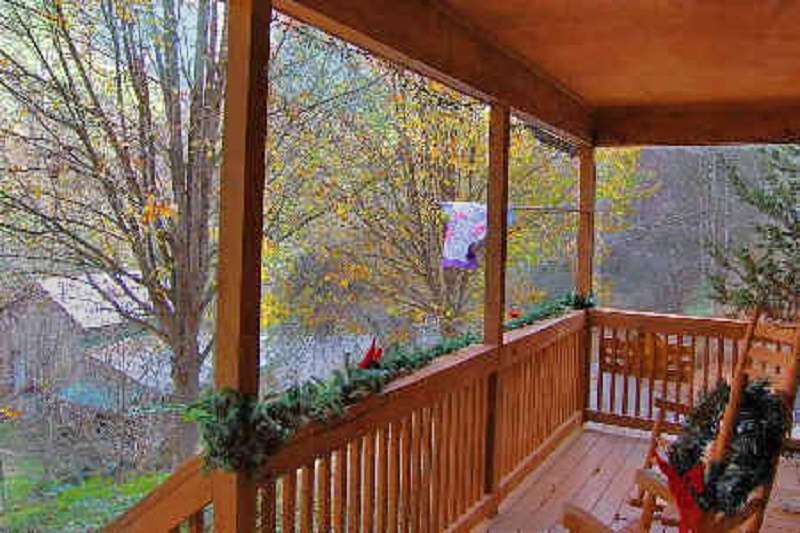 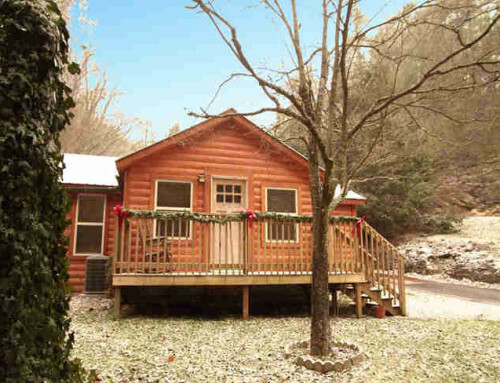 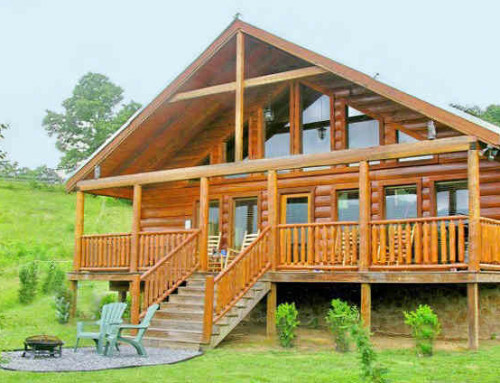 Black Bear Ridge Cabin is located at the Townsend end of Wears Valley inside of Black Bear Hollow, the home of some of the most secluded cabins in the Smoky Mountains! 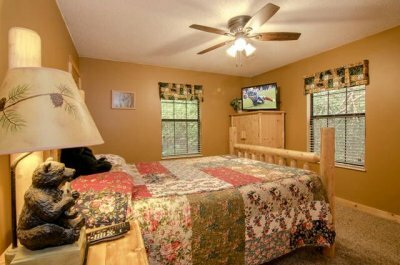 Whether your looking for a quiet weekend getaway or a lively action filled Smoky Mountain adventure Black Bear Ridge’s convenient location to all the of the local area attractions (including Townsend, Pigeon Forge, Gatlinburg and the Smoky Mountains National Park) and its perfect secluded setting make it the perfect accommodation. 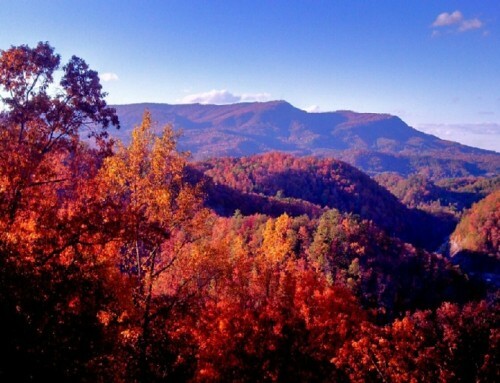 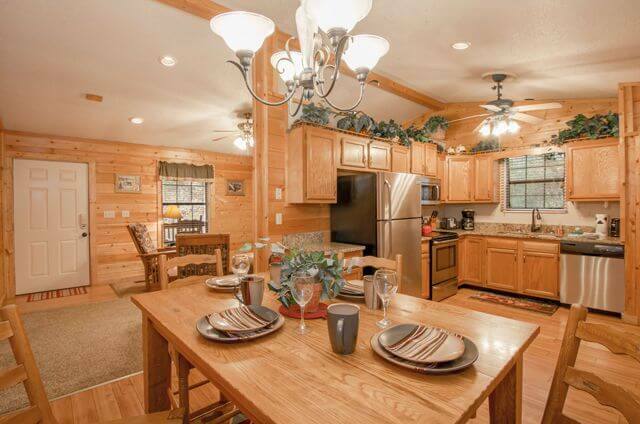 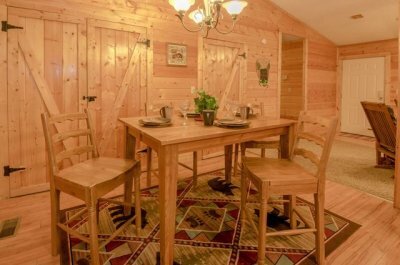 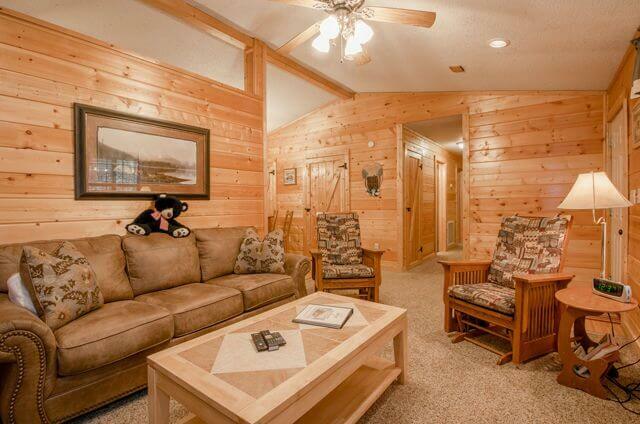 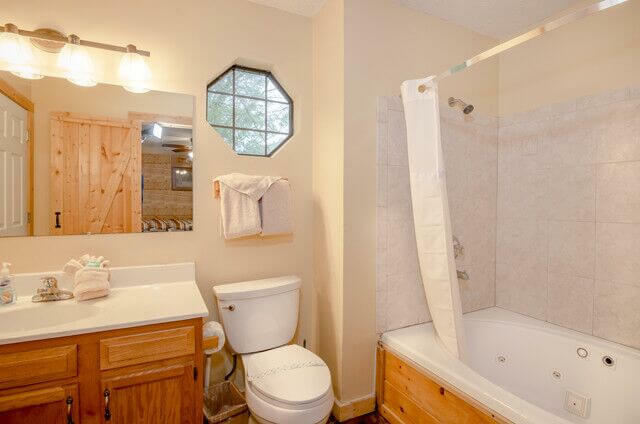 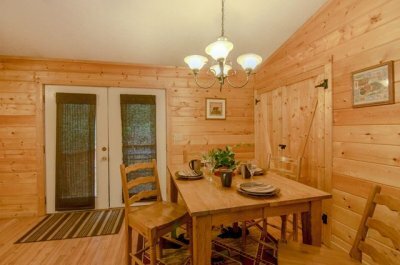 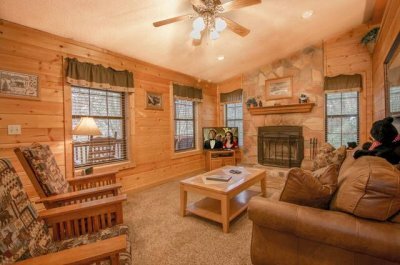 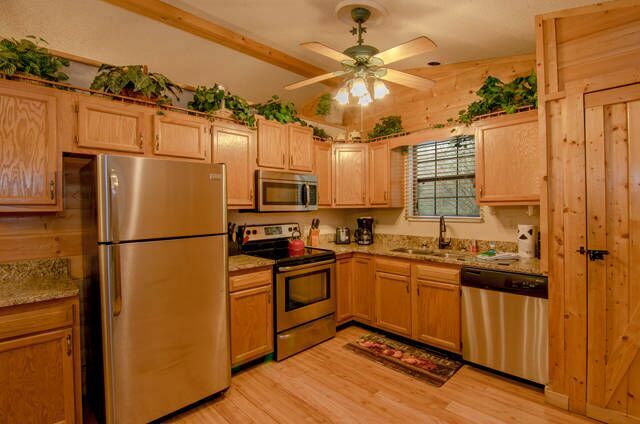 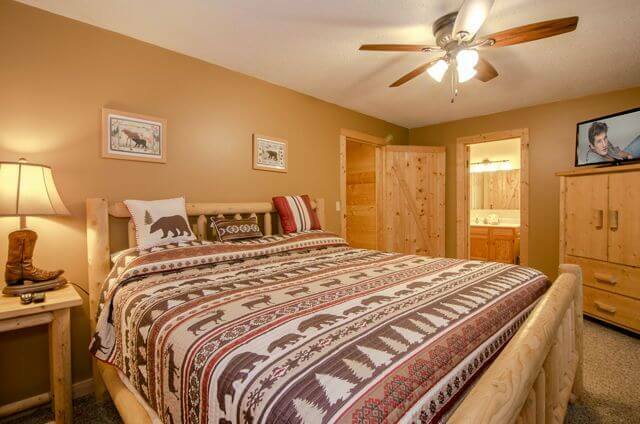 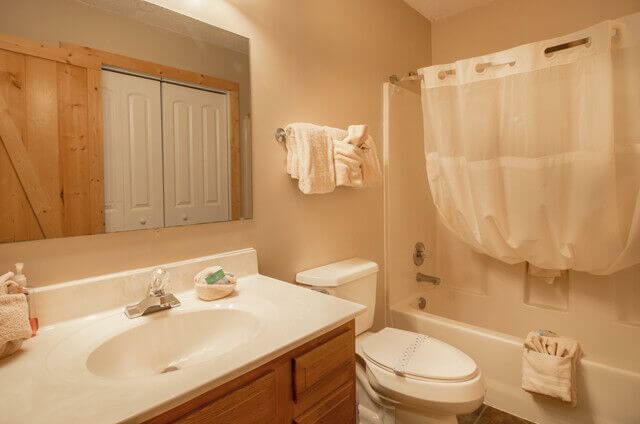 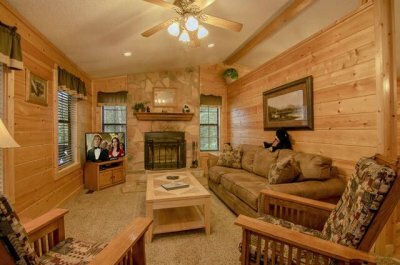 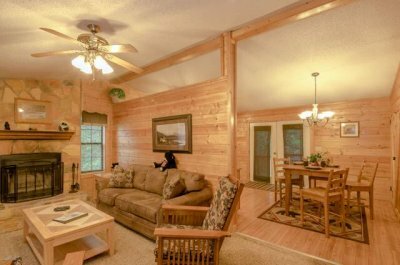 Black Bear Ridge is the perfect destination for a family vacation or private retreat! 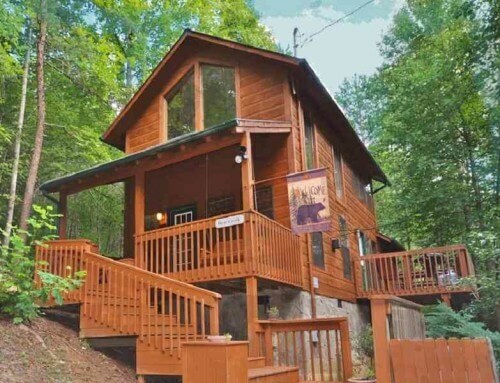 Zip line and horse back riding just a half mile from cabin! Washer & dryer, starter supply of detergent provided! 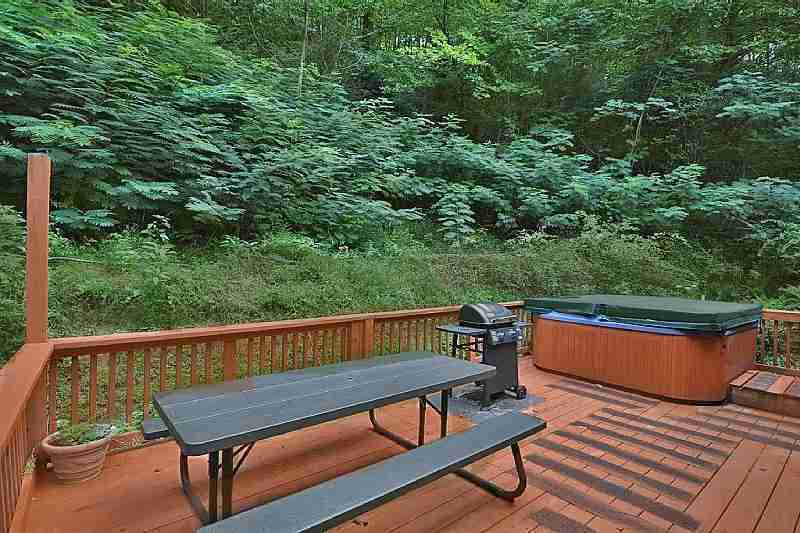 Large secluded deck in the backyard with propane gas grill! 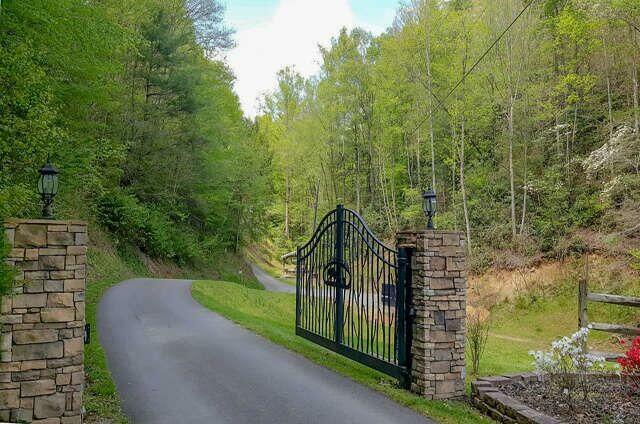 We provide the propane! 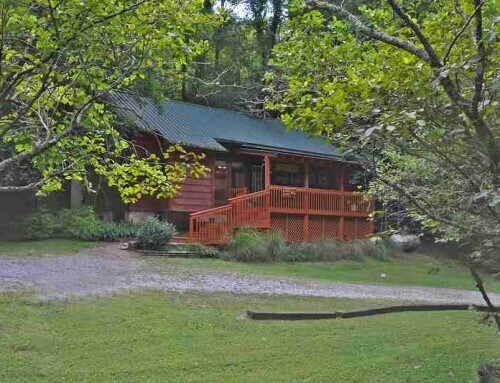 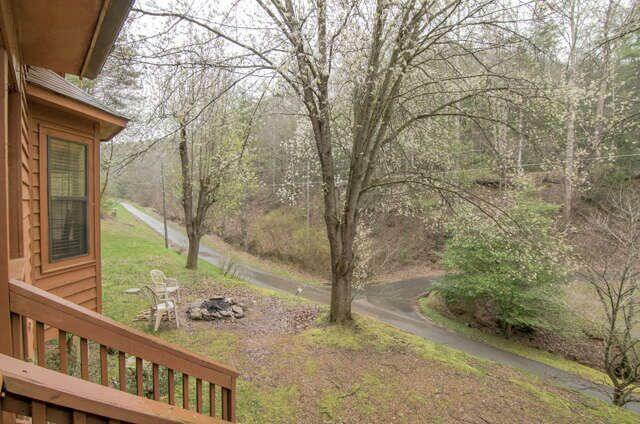 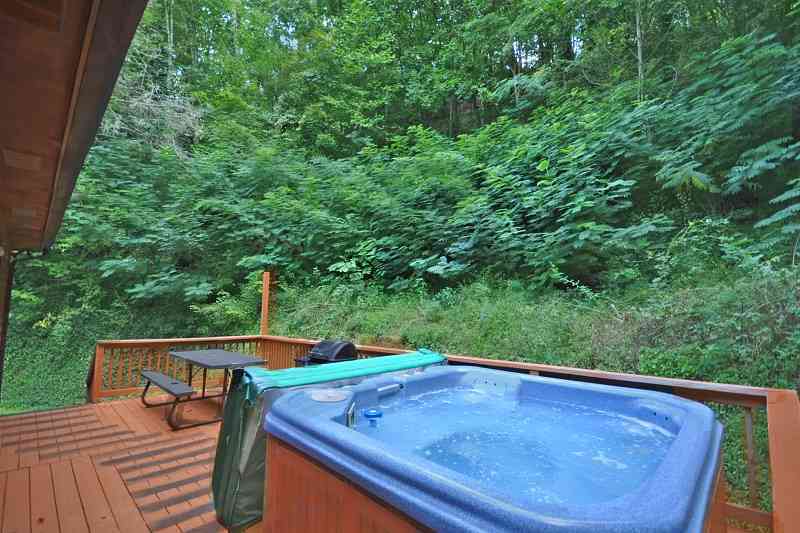 Swimming pool and stocked fishing pond half mile from cabin!